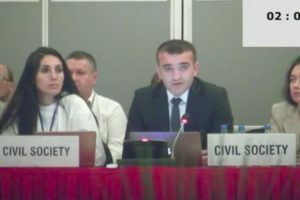 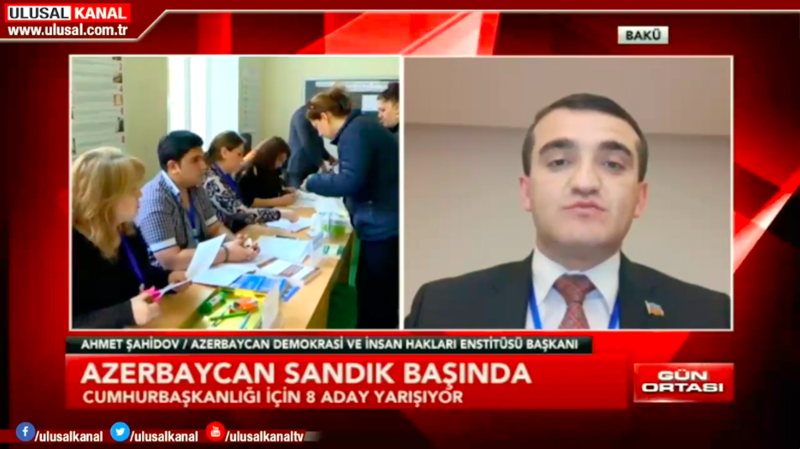 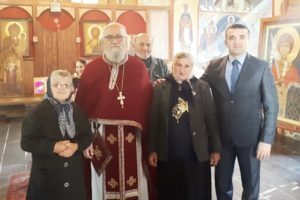 The next presidential elections in Azerbaijan were held on April 11, 2018.Local and international observers were closely following the presidential elections in Azerbaijan. 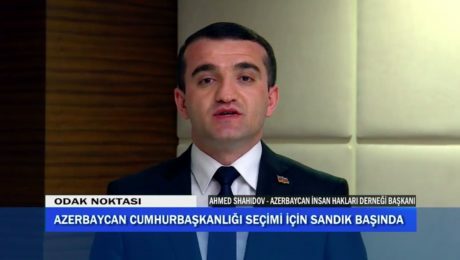 Azerbaijan Institute for Democracy and Human Rightsobserved elections in 25 regions of the country. 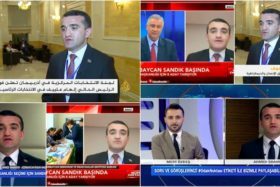 Head of AIDHR Ahmad Shahidovgave interviews to a number of international TV channels regarding the election process. 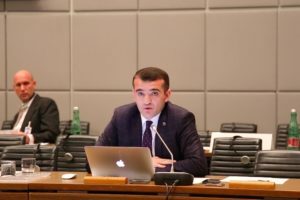 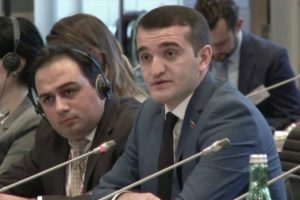 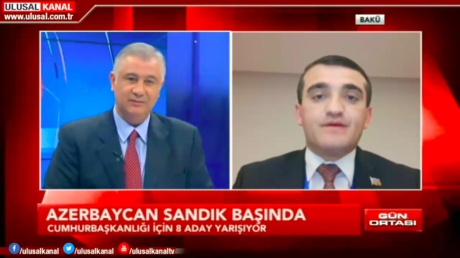 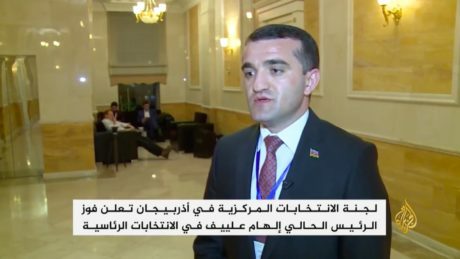 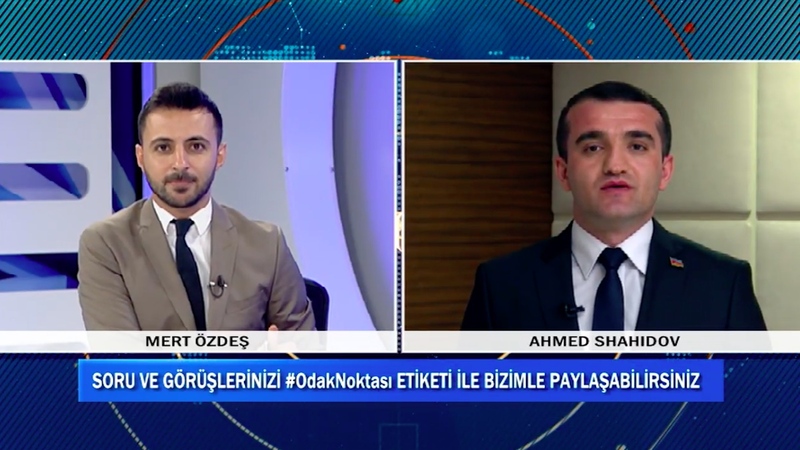 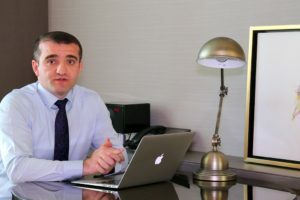 Human rights defender Ahmad Shahidov, who gave a broad interview to influential Al Jazeera and TRT World TVs, as well as Turkey’s “Ulusal Channel” and Cyprus’s “Dialogue” TV, shared his views on the presidential elections in Azerbaijan.